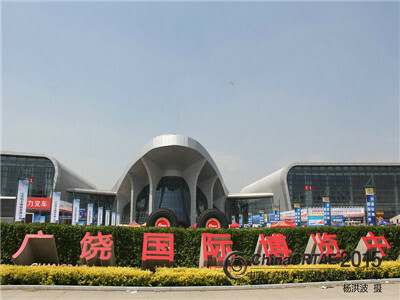 Many well-known enterprises are presented their booths in the show. Industry leaders actively participated in the exhibition, including Emerson USA, Japan Mitsubishi, FAW and other world top 500 enterprises; Germany Continental, Hankook tire, Taiwan ChengShin and other global top 75 tire companies is 32. 8 of global top 10 tire companies, more than half of the global top 10 rubber machinery enterprises and China top 10 tire mold enterprises exhibit, the ranked 3 of the world steel cord production and sales Belgium Bekaert and Jiangsu Xingda, No.1 of global polyester cord production and sales South Korea Xiaoxing, the world famous tire chemical auxiliaries SI Group, Thailand Sri Trang Agro-industry and many other well-known tire industry related enterprises. Attracted more than 40,000 domestic and foreign buyers to negotiate with the exhibitors. There are 726 contracts with a trade volume of 13.1 billion yuan. 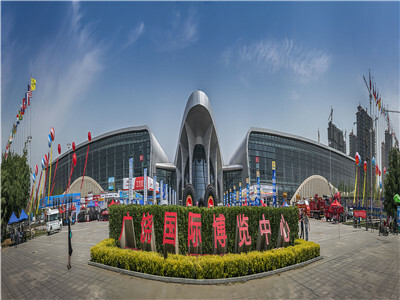 Tire Technology Expo is sponsored by the China Council for the Promotion of International Trade, Shandong Provincial People's Government hosted a national international professional trade fairs. 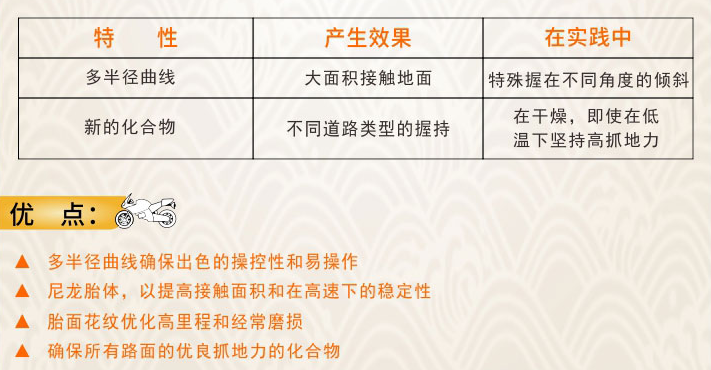 Relying on Guangrao and even Shandong tire industry cluster development, since its inception in 2010, has always adhered to the direction of specialization, internationalization, branding, information technology. 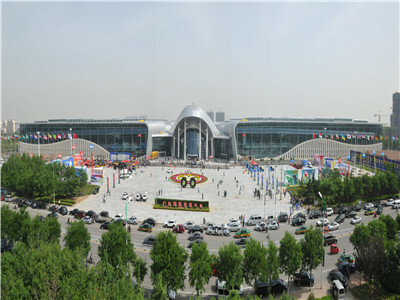 Tire show After eight years of development and training, leading the domestic similar exhibition, and has developed into the world's second largest professional tire exhibition, for five consecutive years by China Exhibition Economic Research Association and other departments awarded the "Top Ten Chinese brands showcase project." In September 2015, the exhibition successfully passed the certification of the International Exhibition Industry Association (UFI) and became the first tire industry exhibition in China. 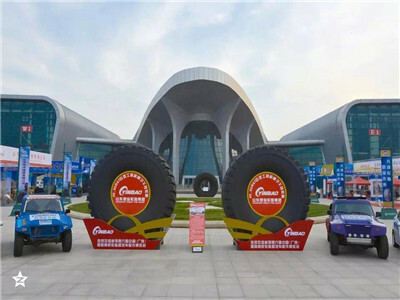 The first certification exhibition in Shandong Province marks the official opening of Guangrao Tire Exhibition ranks among the top international exhibitions. Tire Expo focuses on the theme of "Quality Tires, Leading the Future" and aims at the exhibitions of internationally renowned brands. 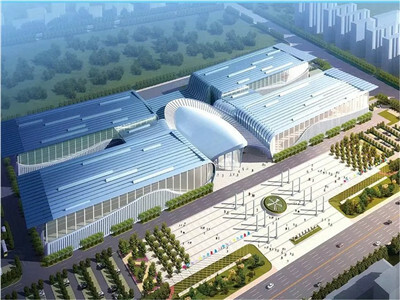 Under the authority and influence of state-level exhibitions, the company will strive to elevate the international platform for exhibitions, exchange of technical information and trade cooperation. 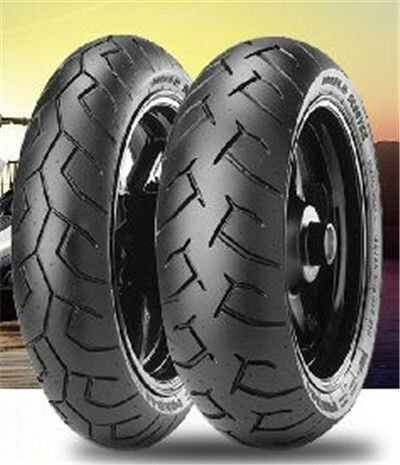 Promote and rely on the "national export of quality and safety demonstration zone tires", and actively guide the tire industry innovation and development, improve quality, build brand, and strive to establish a safe, high quality, brand-name tire in China to create a good image.